Stand only, backdrops are sold separately. 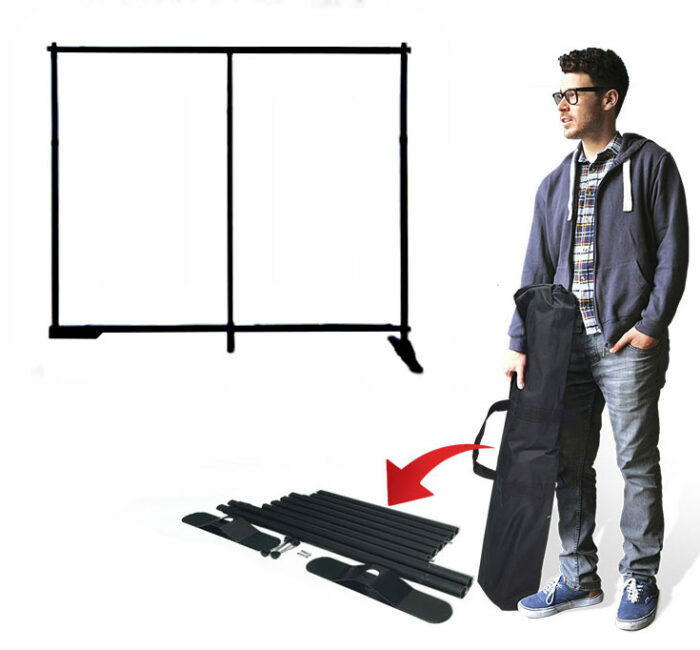 These adjustable Backdrop Stands come in 2 sizes: 8’W x 8’H and 10’W x 8’H. 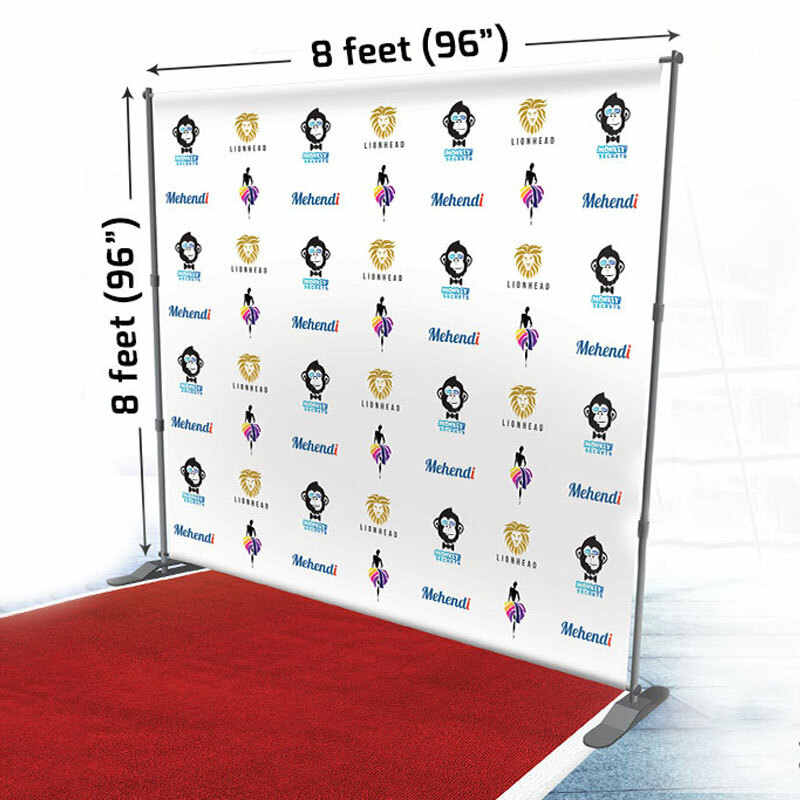 Perfect for photographers, retails displays, trade shows and corporate promotions.